Fresh, golden yellow colour with hints of jade, the wine’s abundant bubbles, both fine and elegant, demonstrate the finesse of this champagne. On the nose aromas of lemon and grapefruit, combined with the richness of firm, fleshy fruits such as white peaches, apricots and tart apples bring freshness and liveliness to the wine. 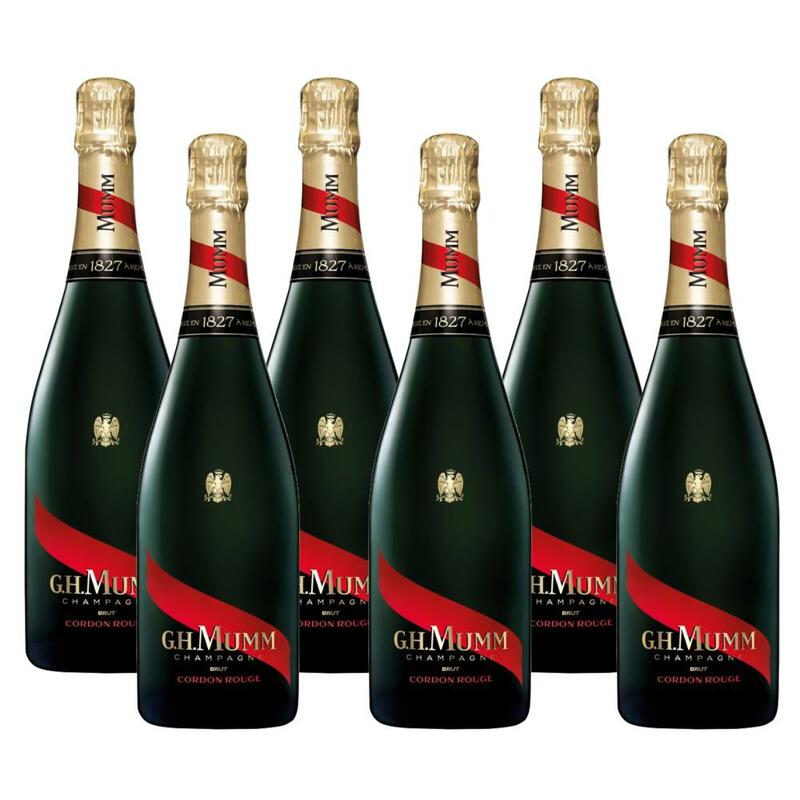 The bubbles are rich on the palate, but never overpowering. The perfect balance is combined with a rounded, full vinosity. The mix of fresh fruit and caramel aromas give even more intensity to the finish. Presented in a gift box and the option to include your own personalised gift card message.